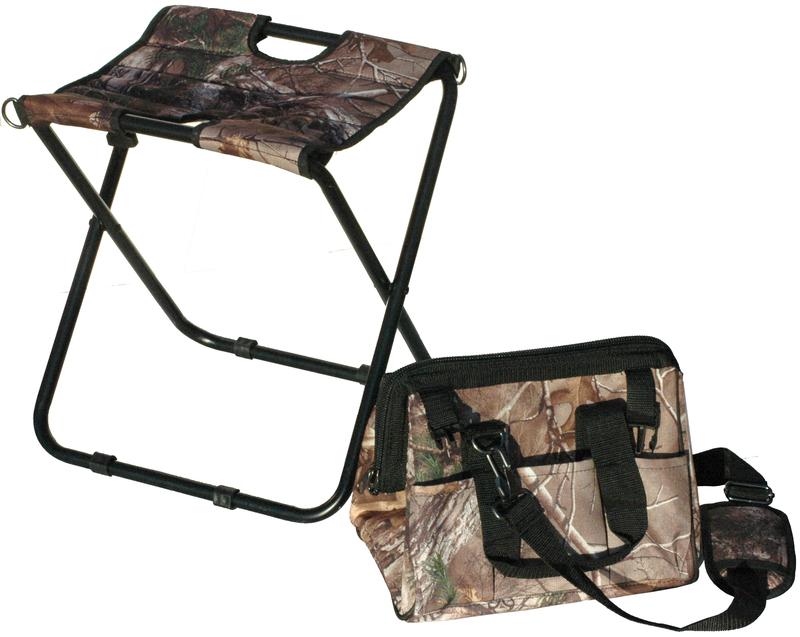 Heavy duty collapsible utility chair that is perfect for the outdoors. Detachable bag for tools, shells or a variety of items and uses. 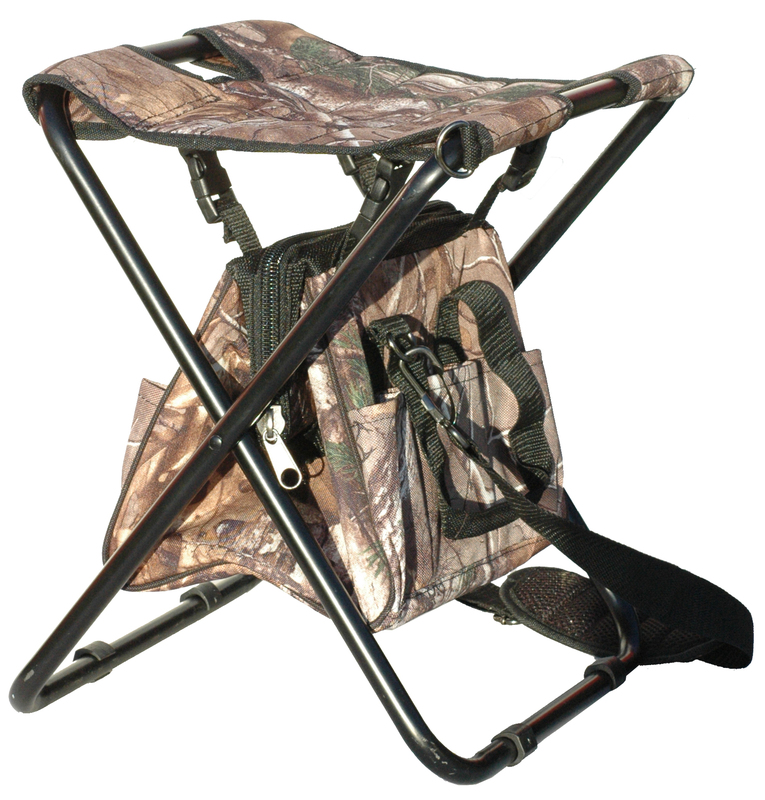 Lightweight, perfect height for adults and youths, camo pattern for concealment.